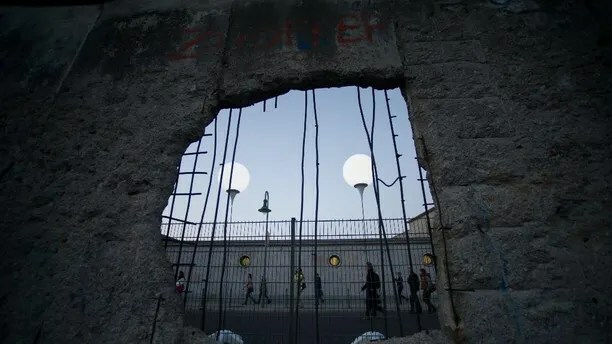 Two years later, the heavily guarded wall that had divided Germany for 28 years — and kept East Germans virtual prisoners of Russian socialism — was dismantled. Germany was on the road to reunion and an icon of Marxism gone. East Germany’s Communist government claimed it built the wall primarily to keep enemies out, but between 1949 and 1961 more than 2 million had escaped the police state. The wall — erected virtually overnight in August 1961 – cut that hemorrhage to a trickle. By defeating communism, Ronald Reagan ended one of history’s most violent centuries and opened the door to the possibility that…democracy might become available to more of the people who wanted it.